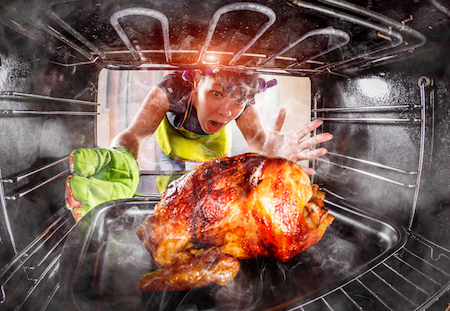 We can give you an immediate answer as to whether your local appliance engineer is available to fix your urgent repair to your oven, grill or cooker in and around the Wimborne and North Poole & Bournemouth Areas. 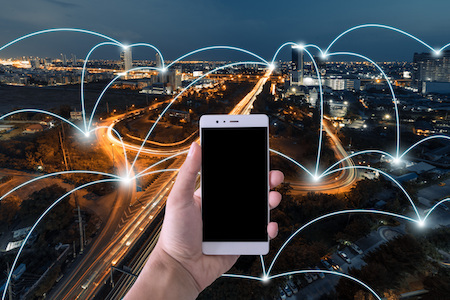 Your repair alert from our website is sent direct to your local technician's mobile phone in your area so he can give you an accurate response. We carry a vast selection of parts, so can often get you up and running again the same day. Our parts are guaranteed for up to 12 months and we are insured for up to £2million. 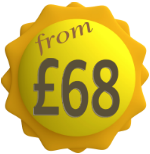 Our Service Call Charge starts at just £68 and we will confirm the price with you before we attend your home. 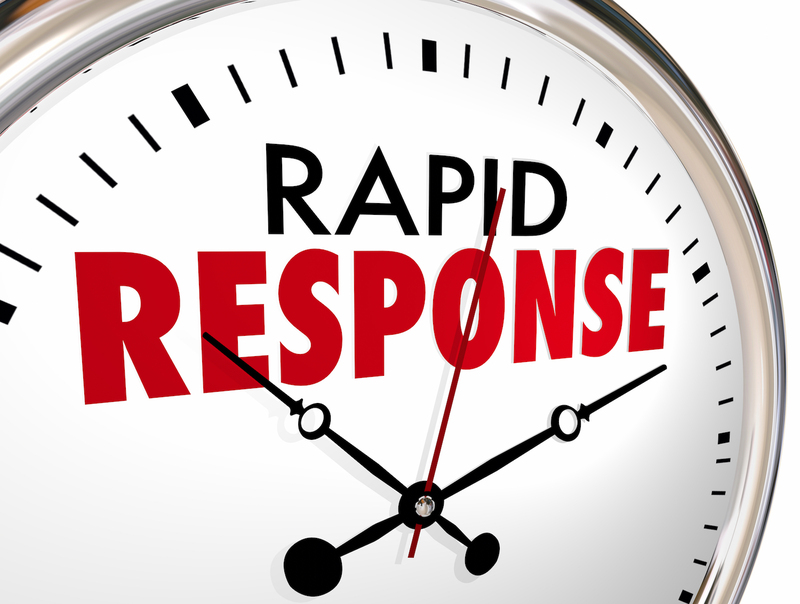 Your message is sent out immediately to your local technician and if they are near to you and soon to be available they will respond to your call for assistance. 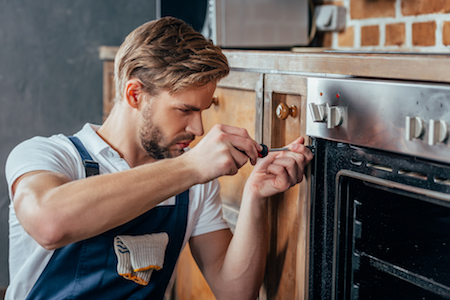 Your local appliance repairman can give an accurate and timely response to your request based on his local knowledge of current road conditions and his current call status. You can then decide whether his availability matches yours and whether you are happy with the price quoted. All done online and in minutes. You can of course contact the engineer by phone if you prefer. Customer satisfaction is our prime objective. We will try our hardest to make sure you have a pleasent experience whenever you get in touch with us.